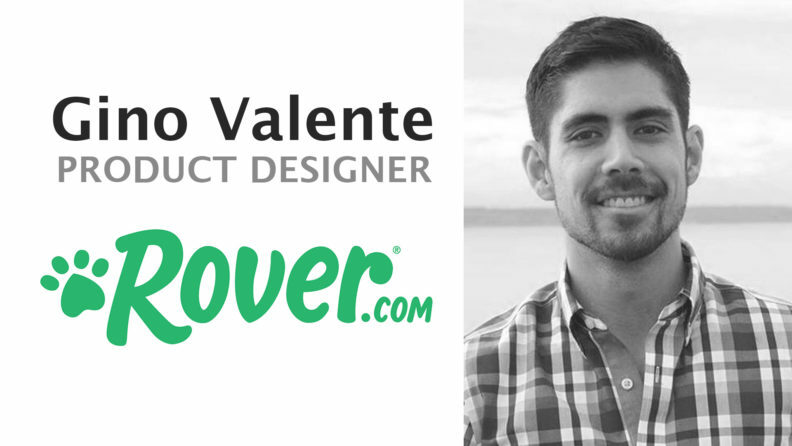 A presentation and discussion by Gino Valente, Product Designer at Rover.com, and a graduate of the WSU Carson College of Business ‘12. Gino will present via video conference. The event is part of the Harold Frank Speaker Series hosted by the Voiland College of Engineering and Architecture.